Mladá Boleslav, 6 April 2017 – The international jury of experts for the ‘Red Dot Award’ declared the ŠKODA OCTAVIA COMBI and the ŠKODA KODIAQ the winners. The extensively upgraded compact car and the brand’s new large SUV therefore win one of the most well-known and prestigious design competitions in the world. 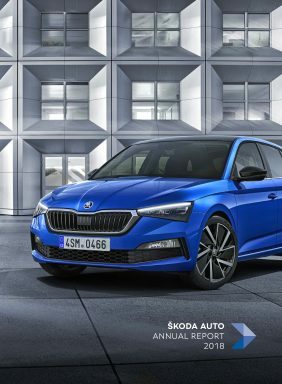 The ŠKODA models continue their winning streak; these two trophies are, incredibly, ŠKODA’s tenth and eleventh at the Red Dot Awards since 2006. “These awards make us very proud,” said Karl Neuhold, Head of Exterior Design at ŠKODA. “We are searching for beauty in simplicity, and combine functionality with aesthetics. Our lines are clean and clear-cut, and are inspired by Bohemian crystal glass art. We call it crystalline design. These details can be found in the exterior and in the interior. It makes our models unique,” added Neuhold. In the new ŠKODA KODIAQ and the upgraded ŠKODA OCTAVIA COMBI, the crystalline design can be seen in the structure of the headlights, for example. Traditional Czech crystal glass art provided the inspiration for this refined design. 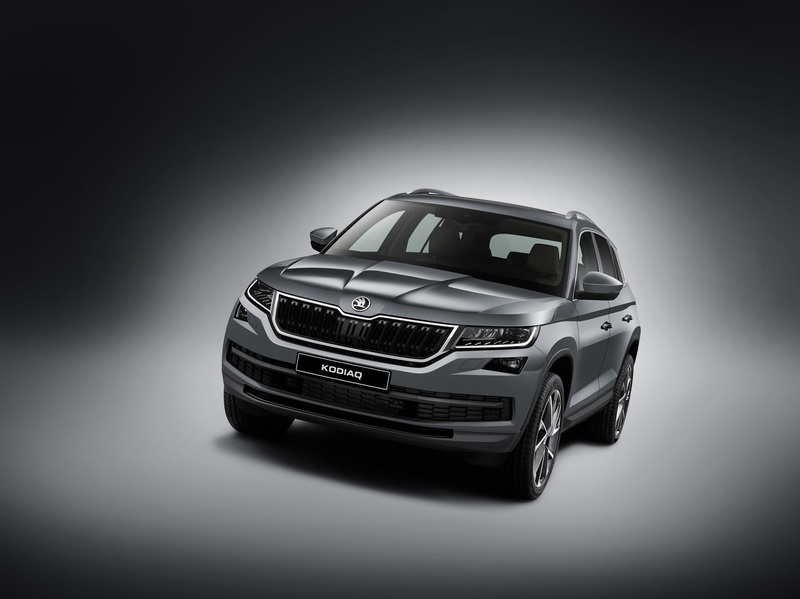 In typical ŠKODA style, the new large SUV as well as the compact bestseller also impress with an extraordinary amount of interior space, innovative connectivity solutions and numerous driver assistance systems, which are normally only found in higher segments. With these qualities, the two models won over the highly distinguished expert panel. To receive the coveted Design Award, products have to impress the jury in criteria such as the degree of innovation, design quality, functionality and environmental compatibility. The independent jury for the Red Dot Awards discusses and judges each individual submission live and on-site. The ‘Red Dot’ is regarded worldwide as a seal of high-quality product design and was awarded this year for the 62nd time. Every year, around 5,000 products are entered – this time from 54 countries, making it one of the most well-known design competitions in the world. The jury of roughly 40 people is made up of independent designers, design professors and specialised journalists. Eleven ‘Red Dot Awards’ now adorn the trophy cabinets in Mladá Boleslav. The ŠKODA OCTAVIA COMBI was the first to win the prestigious award in 2006. In 2007, the prize went to the ŠKODA ROOMSTER and the second generation of the ŠKODA FABIA; the third generation was also awarded the prize in 2015. ŠKODA also claimed a double victory in 2010 – with the ŠKODA SUPERB COMBI and the ŠKODA YETI. In 2013, the ŠKODA RAPID won, presenting the brand’s new design language for the first time. In 2014, the hatchback variant, the ŠKODA RAPID SPACEBACK, also brought home the award. The flagship, the ŠKODA SUPERB, triumphed in 2016.